Bonnie Doon Caravan Park Bonnie Doon Victoria becomes Gold Park Member. Bonnie Doon Caravan Park at Bonnie Doon Victoria have recently purchased Gold Membership on the Caravan Park Photos website. Users of Caravan Park Photos will now have access to all contact details included website hyperlinks making it easy to access lots of useful information concerning the park. They will also be able to check date availability and make direct online bookings using the Bonnie Doon Caravan Park Online Booking Service. Click here to see more photos of Bonnie Doon Caravan Park. Posted on May 15, 2013 May 15, 2013 Author JohnCategories Gold Member Caravan ParkTags Bonnie Doon, Bonnie Doon Caravan Park, Gold member, holiday, park, photos, tourist, VictoriaLeave a comment on Bonnie Doon Caravan Park Bonnie Doon Victoria becomes Gold Park Member. Avoca Caravan Park Avoca Victoria becomes Gold Park Member. 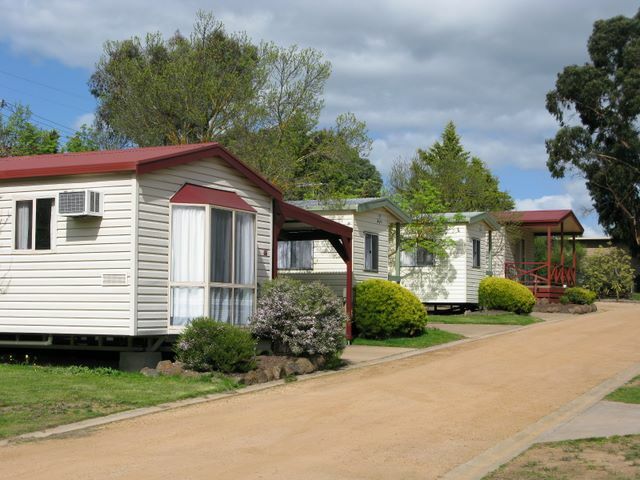 Avoca Caravan Park at Avoca Victoria have recently purchased Gold Membership on the Caravan Park Photos website. Users of Caravan Park Photos will now have access to all contact details included website hyperlinks making it easy to access lots of useful information concerning the park. They will also be able to check date availability and make direct online bookings using the Avoca Caravan Park Online Booking Service. 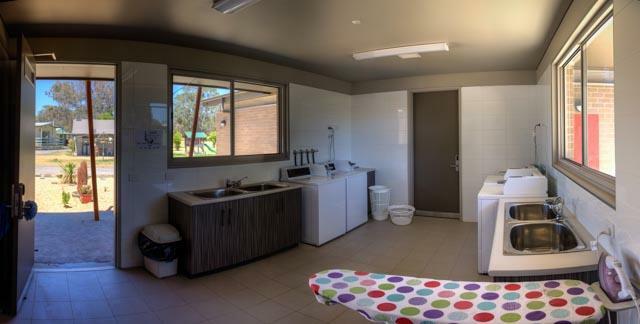 Click here to see more photos of Avoca Caravan Park. Posted on March 14, 2013 Author JohnCategories Gold Member Caravan ParkTags Avoca, Avoca Caravan Park, Gold member, holiday, park, photos, tourist, VictoriaLeave a comment on Avoca Caravan Park Avoca Victoria becomes Gold Park Member. Eureka Stockade Holiday and Caravan Park Ballarat Victoria becomes Gold Park Member. 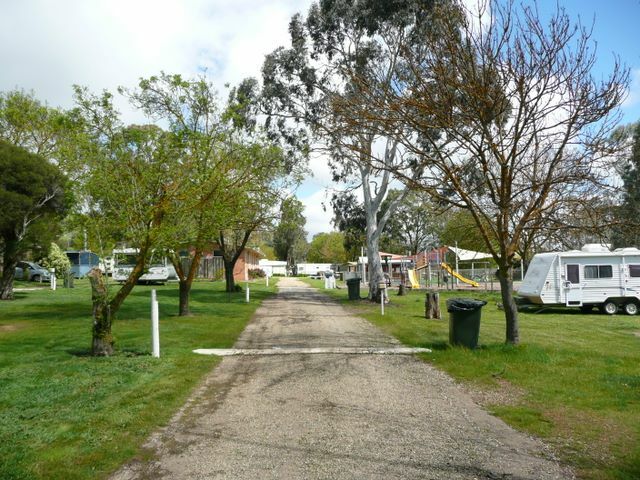 Eureka Stockade Holiday and Caravan Park at Ballarat Victoria have recently purchased Gold Membership on the Caravan Park Photos website. Users of Caravan Park Photos will now have access to all contact details included website hyperlinks making it easy to access lots of useful information concerning the park. They will also be able to check date availability and make direct online bookings using the Eureka Stockade Holiday and Caravan Park Online Booking Service. Click here to see more photos of Eureka Stockade Holiday and Caravan Park. Posted on February 25, 2013 February 25, 2013 Author JohnCategories Caravan Parks, Gold Member Caravan ParkTags Ballarat, Eureka Stockade Holiday and Caravan Park, Gold member, holiday, park, photos, tourist, VictoriaLeave a comment on Eureka Stockade Holiday and Caravan Park Ballarat Victoria becomes Gold Park Member. Acacia Caravan Park Ararat Victoria becomes Gold Park Member. 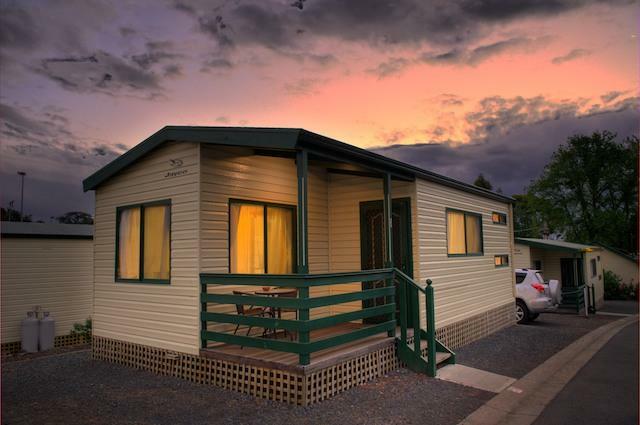 Acacia Caravan Park at Ararat Victoria have recently purchased Gold Membership on the Caravan Park Photos website. Users of Caravan Park Photos will now have access to all contact details included website hyperlinks making it easy to access lots of useful information concerning the park. They will also be able to check date availability and make direct online bookings using the Acacia Caravan Park Online Booking Service. Click here to see more photos of Acacia Caravan Park. Posted on December 22, 2012 December 22, 2012 Author JohnCategories Gold Member Caravan ParkTags Acacia Caravan Park, Ararat, Gold member, holiday, park, photos, tourist, VictoriaLeave a comment on Acacia Caravan Park Ararat Victoria becomes Gold Park Member. New photos of Yackandandah Golf Club. 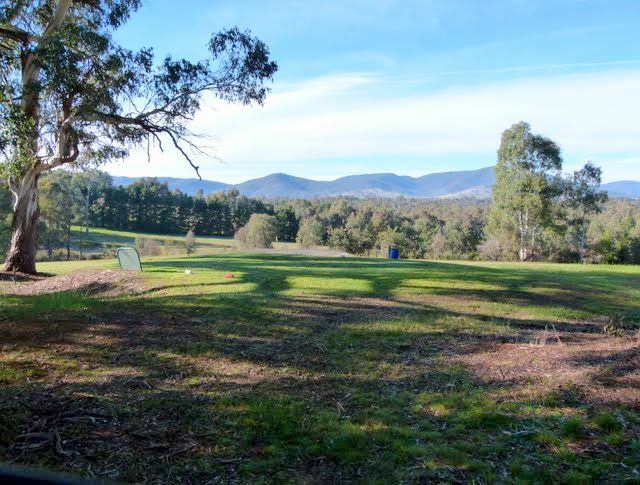 New photos of Yackandandah Golf Club have been added to Caravan Park Photos. The photos were kindly supplied by the Golf Club. The course is rated as one of the most scenic in Victoria. Posted on September 19, 2011 Author JohnCategories New Photo AdditionsTags Course, golf, Victoria, Yackandandah Golf ClubLeave a comment on New photos of Yackandandah Golf Club.